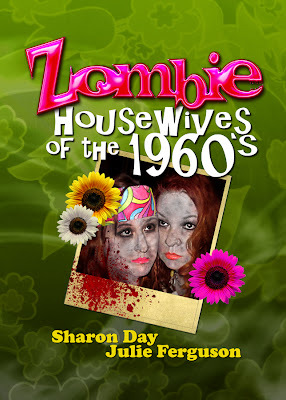 Our Zombie Housewives of the 1960s is now available on Kindle. 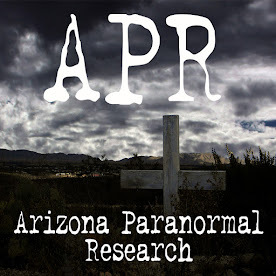 You can download this fun zombie book to your Kindle, pads, phones and PCs. 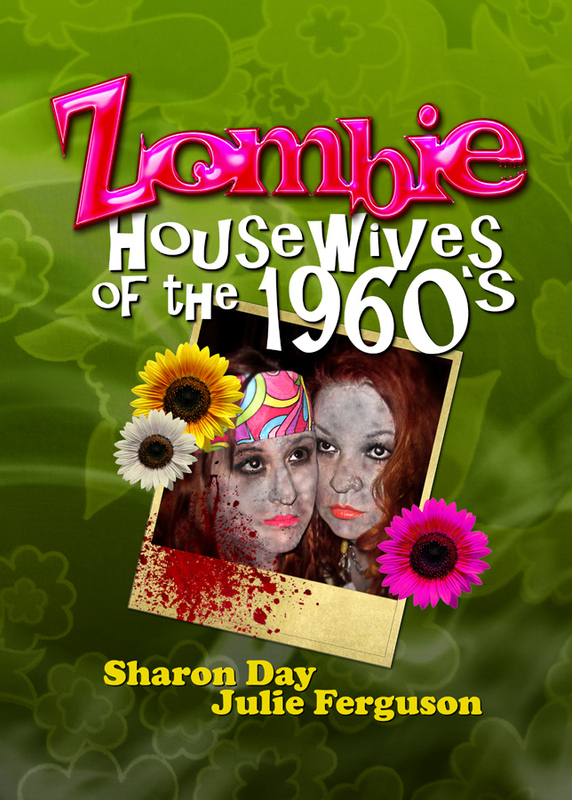 So join in Blossom and Colleen on what their lives are like as zombie housewives in the 1960s.